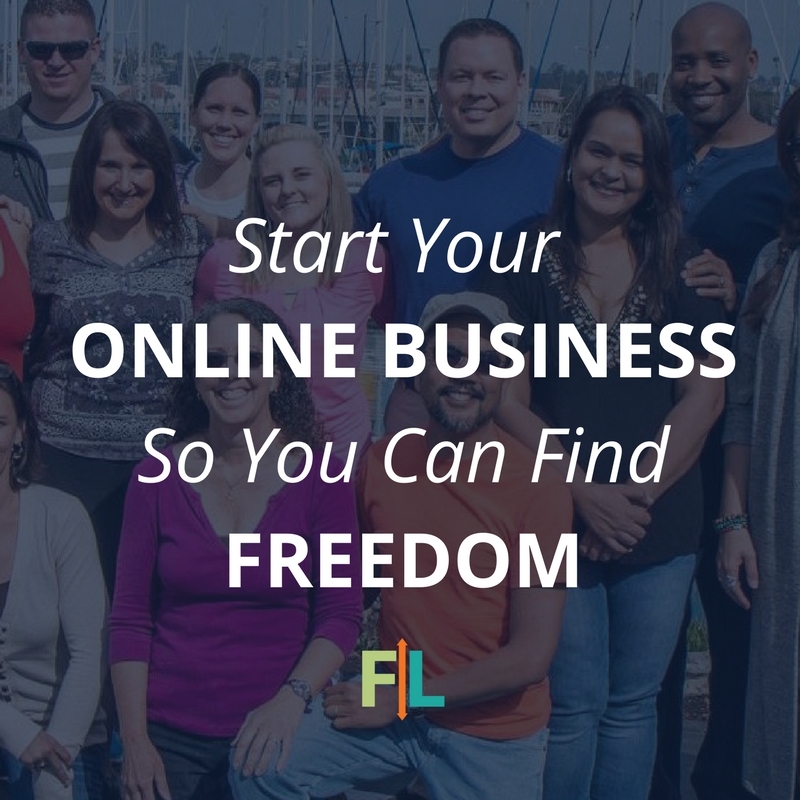 Want insight on running a successful online membership business? Then this week’s episode is a must hear for you. 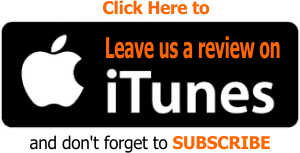 We’re going to share the 6 Phases of a Successful Membership with YOU, dear listeners and fans. 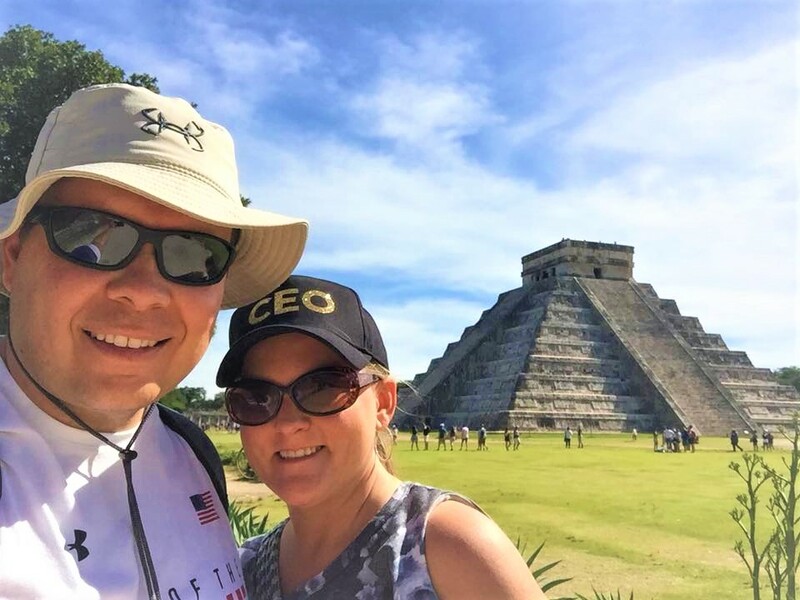 Recently, Jocelyn and I had our Flipped Lifestyle leadership excursion / vacation, where we took the time to talk about the future, reflect on the things we’ve learned this year, and enjoy some downtime to really unwind. We wanted to give you more insight on how to start and grow a successful membership community, so we summarized key points about the phases that make up the membership cycle. Happy listening and we wish y’all a very Merry Christmas! Where people learn you exist — cold traffic. Your audience can discover you through your podcasts, blog post, social media presence, marketing ad campaigns, etc. This is also where you start implementing your marketing plan to get yourself in front of as many people in your niche as possible. Teach people what you’re all about. 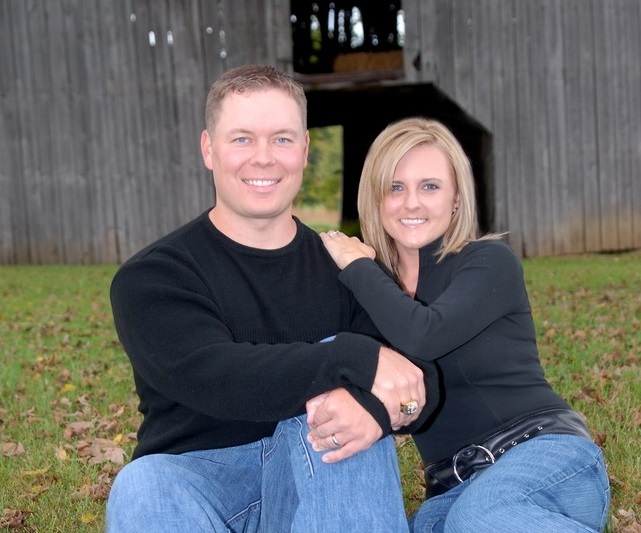 The sales process of teaching them about what you offer, so that they will join your membership. Let people get to know you, your brand and what you have to offer. You can do this in a variety of ways, like creating a really strong “About Me” page. You can also do LIVE videos, just find ways to let people into your world and show them what makes you different from other people who may be offering the same product or service that you’re offering. 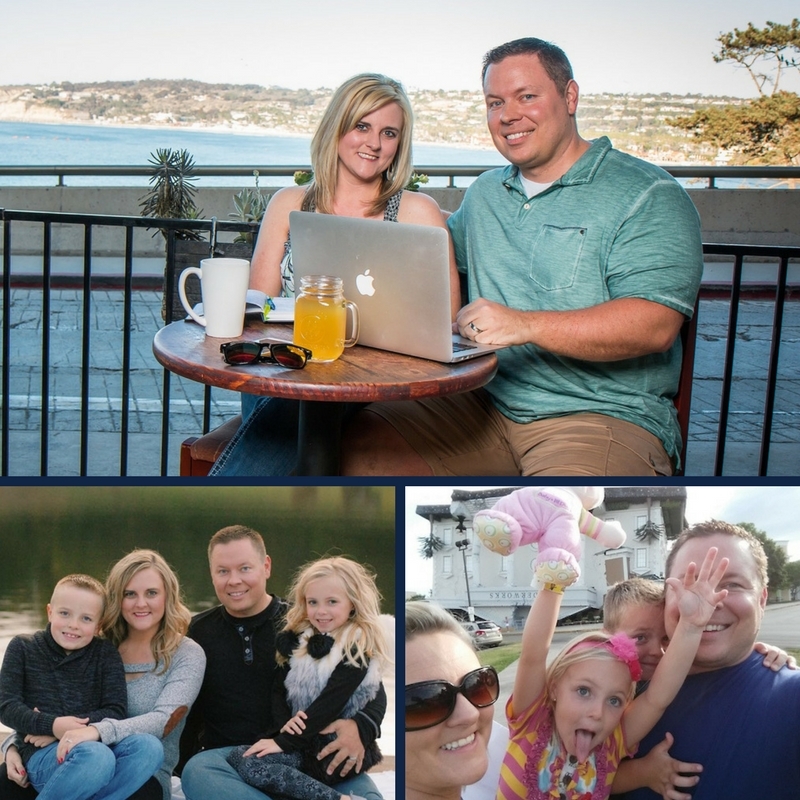 Help the people who have discovered you through the marketing plan, learn more about you and your brand, and sell them into your membership. Getting people to join you as fast as possible by leading them to their first solution. Make sure that something is in place to welcome members who have just joined in your membership. Let them know that joining in was the right decision. What we do is we have a “Thank You Page” with a video that shows people how to find their login credentials and how to login to the community. The only page your paying customer is guaranteed to see is your “Thank You Page.” If you rely on your customer receiving their email and opening them, but there just happens to be a glitch in the system, then they won’t be able to get inside your community. So, give strong instructions and provide ways to get them immediate support in case they encounter any problems. Reach out to your people, especially the ones who haven’t been logging in and let them know you’re ready to serve them. Let them know how your community culture works. If you don’t assimilate your new members into your community, they are more likely to quit. So make sure you communicate with your people, don’t leave them in the dark. Guide your members to their next course of action, be there for them and make them feel connected with your tribe. This is where everybody becomes a family. They all hangout, getting into their routines and habits. This is also where the user starts leading themselves, taking accountability and helping other members. Instead of being just your tribe’s leader, the setting changes into more of a “round table,” where everybody is in this together — unified under an ultimate purpose. You learn more about your members, the membership takes on a life of its own and it becomes a lot easier to manage, because your people have become more independent. It is inevitable that most members will leave at some point for different reasons. You need to have a plan in place to ease this transition. Learn why they’re leaving so you can improve on areas of opportunities. Recover as many members as possible. We have a form for members who want to leave, it has instructions, other information and a few questions about their member experience that help us see what we need to work on and if there are any trends that led to their decision. If a member wants to quit, let them quit. Do not create friction, don’t make it hard on them. Send them the form, give them the button to click. People are really honest when they’re leaving, you don’t want to cloud that by making the process difficult for them. is simply a part of the whole cycle, it’s normal for people to leave eventually, but when people are happy with their stay they might come back again someday. Today’s success story is from Ben. This is an awesome success story. 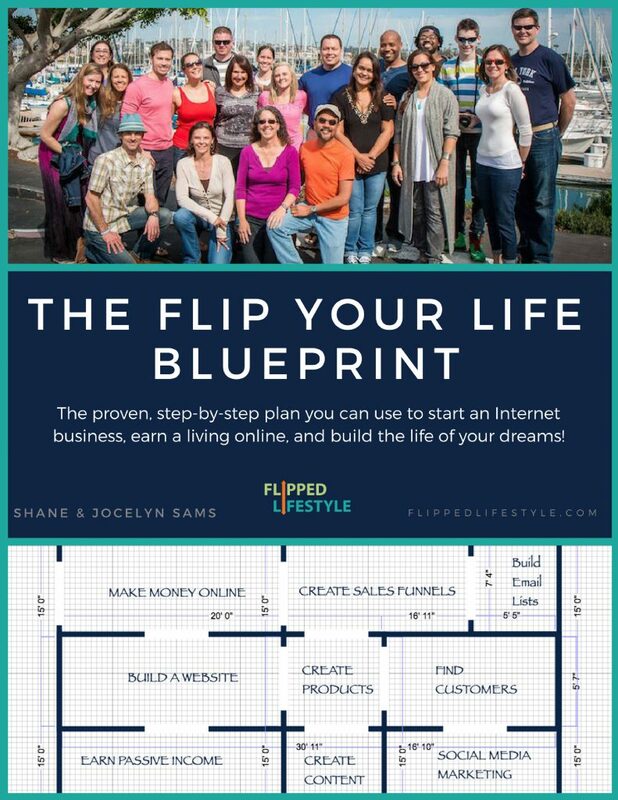 Ben has been a member of the Flip Your Life community almost since the beginning. He’s been here a long time and he’s been growing this membership, building his membership, and now he has 200 members. Just imagine that, if you had 200 people paying $50 a month, that would be $10,000 a month, guys! Wouldn’t that be awesome if you can make $10,000 a month? What an amazing accomplishment! To have 200 people in his community, leading them, paying him every month. Not only that, helping and serving those people, solving their problems for them, helping them solve their problems for themselves, connecting them in his niche and just being that leader that they need and just being that leader that they need — creating a lifestyle that he wants based on a topic that he LOVES. Congratulations, Ben! This is just an awesome success story. 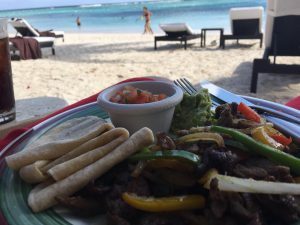 Lovin’ the fajitas that our server brought to us at our private cabana! They were amazing! 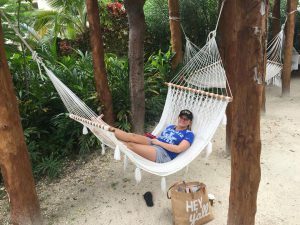 Our CEO found her happy place! YAY! We pretty much had the beach to ourselves LOL! This week’s Can’t Miss Moment is very cool, it’s one of the coolest ones that we’ve done since we’ve started our online business and quit our jobs. 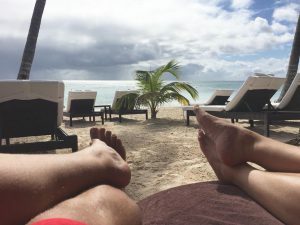 Jocelyn and I took a 5 day trip to Mexico — just the two of us. We spent time together, making plans and setting goals for next year. We got to relax at the beach. 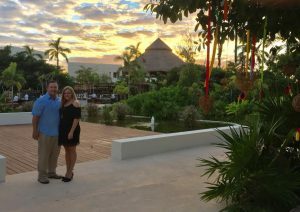 We had so much fun, watching great shows and just experiencing the Mexican culture. We went to Chichen-Itza, the Mayan ruins with massive ancient structures. We went snorkeling and saw giant sea turtles, stingrays and lots of fish. It was an amazing time to spend with each other, talk and relax. It makes us feel so grateful for the fulfillment and all the opportunities that our online business has provided for us.